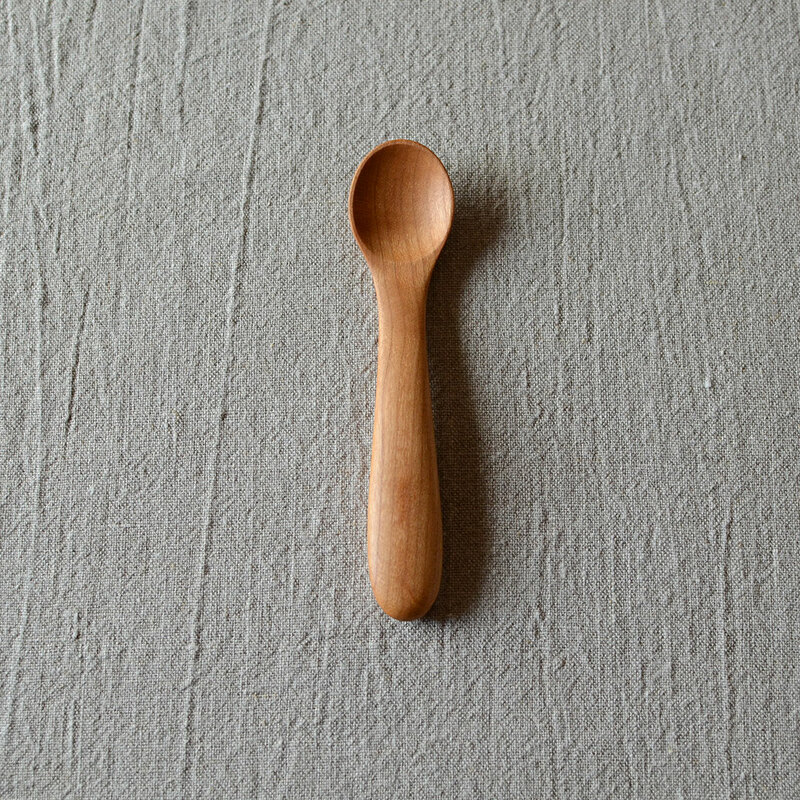 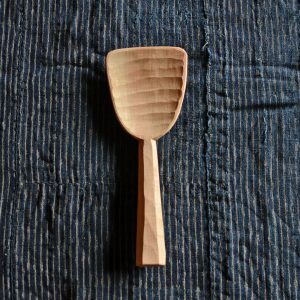 Maeda Mitsuru is committed to making beautiful wood items for everyday use that are friendly for their users as well as for the environment. 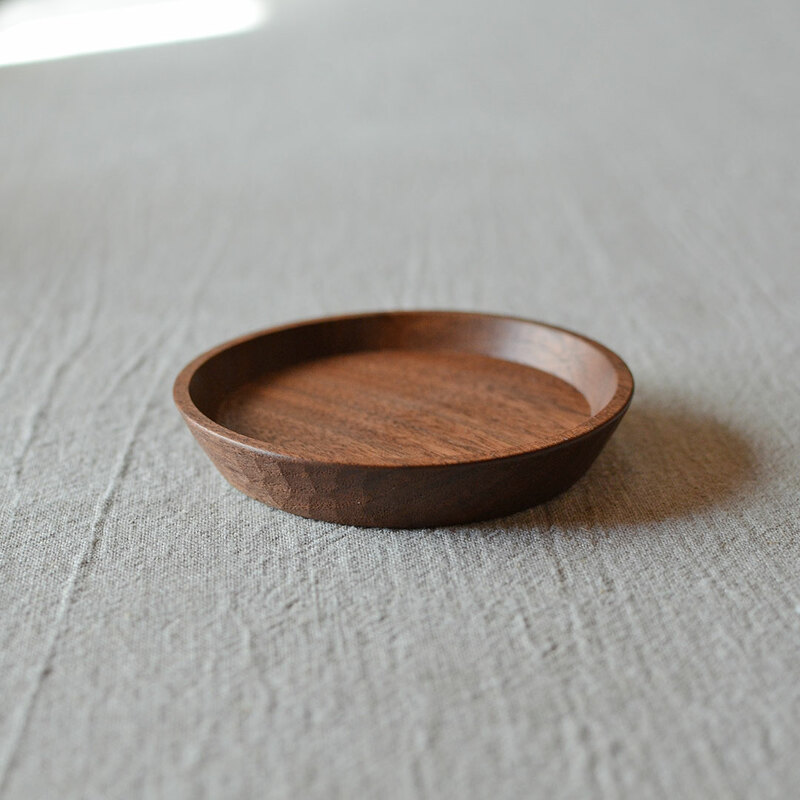 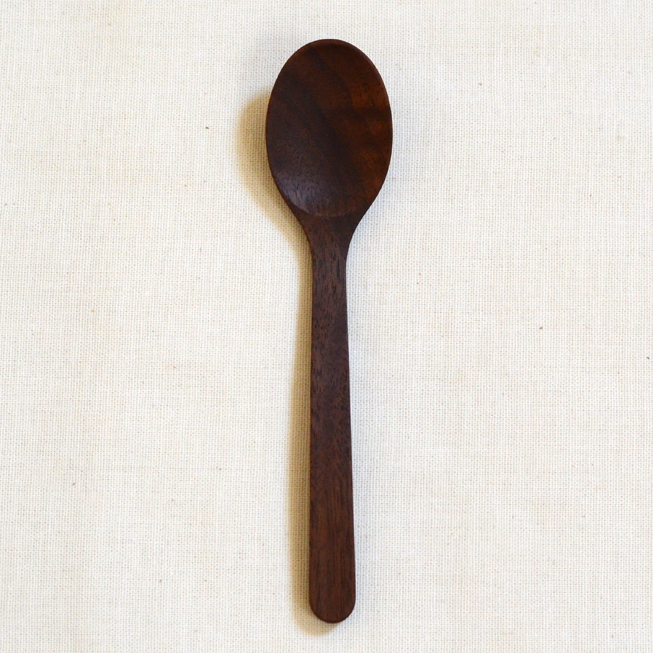 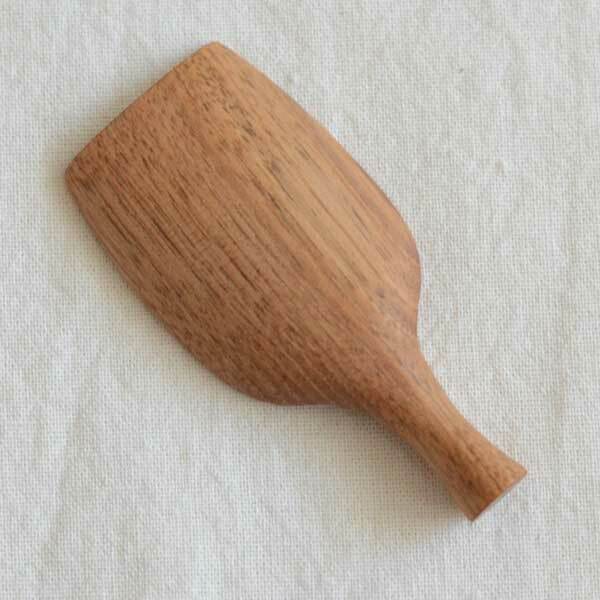 These diminutive tea scoops of Japanese walnut are finished with plant-based, food-grade oil. 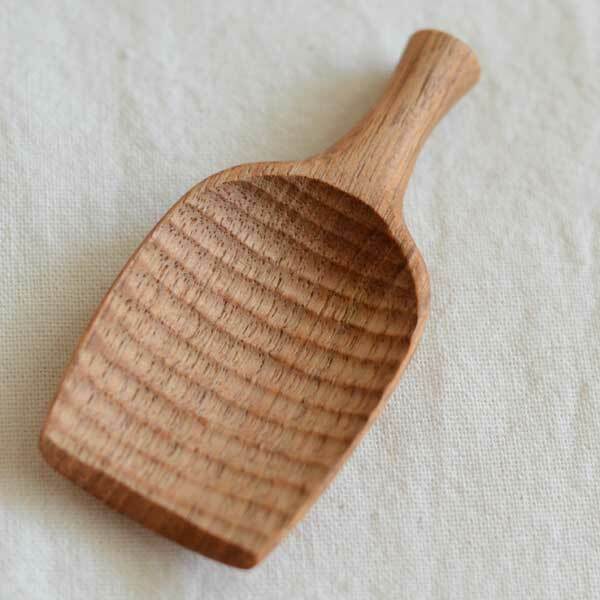 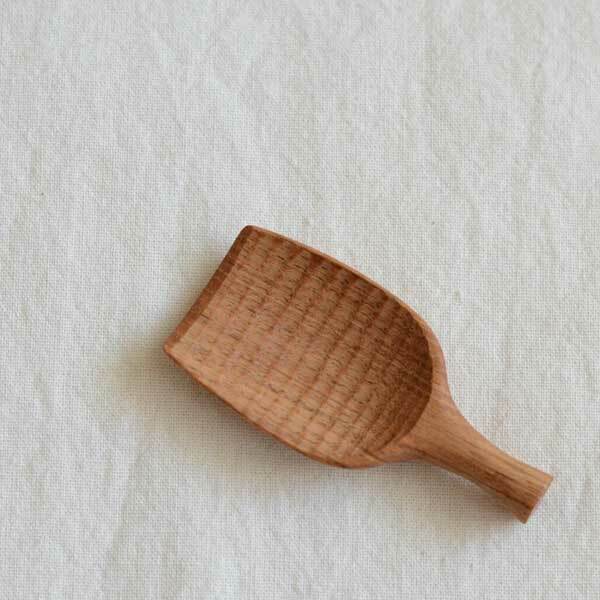 The scoops are so beautiful that you’ll want to keep yours within sight rather than stored in the cabinet!